Esther is the founder and Creative Director of Bandoo Events Solutions. 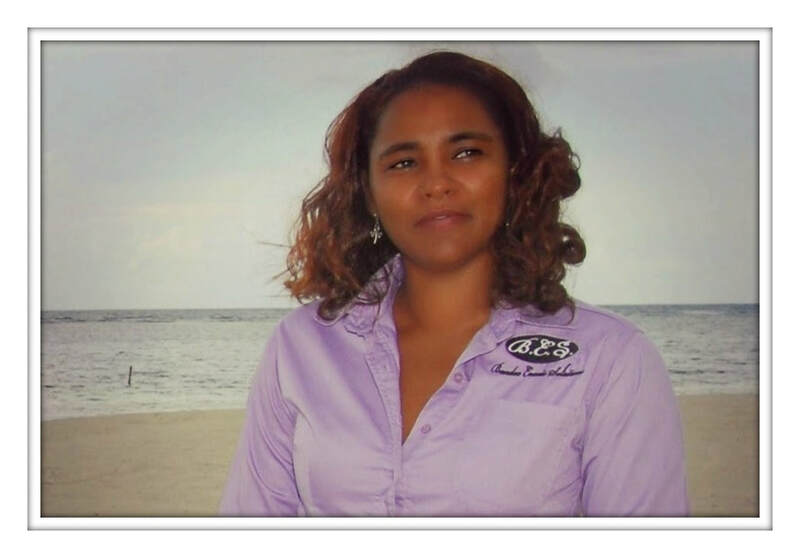 She first began working in the wedding Industry in 1999 as the Wedding Planner for Beaches Grande Sport, now Sandals Ochi Beach. Highly sought after, she then became the Lead wedding planner for Sunset Jamaica Grande, now Moon Palace Jamaica. While at Sunset Jamaica, Esther worked with a wide variety of clients, being the sole planner for many of the weddings at the resort. Shortly after her children left for college, Esther decided to take her vast knowledge and experience of Destination Wedding Planning to start her own business specializing in weddings in Jamaica as well as wedding and event equipment rental. Today Esther is well-known throughout the wedding industry and has a great working relationship with wedding planners across the island. In her free time Esther likes to go to the gym, followed by a nice relaxing hot cup of coffee and crossword puzzles. Shelli is our in house wedding and event planner and daughter of Founder, Esther Bandoo. After graduating top of her class and obtaining her Honorary Bachelor's degree, Shelli's passion for the arts and her desire to assist her mom, led her to dedicate her creative skills to Bandoo Events. Shelli has a calm and easy going nature and brings her acute sense of visual aesthetics and her passion for colour, form, and texture to every event. 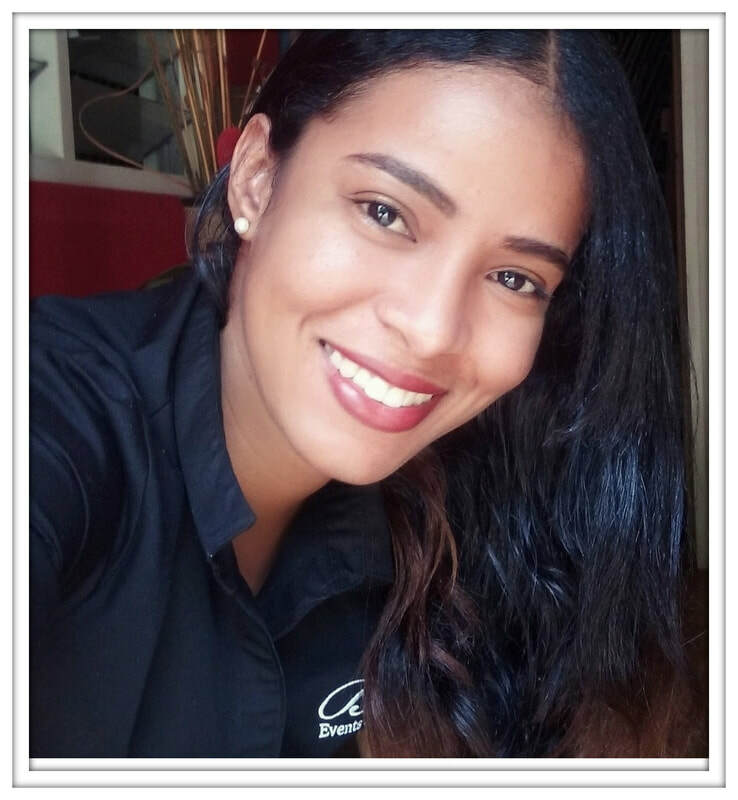 She has a keen eye for detail and aims for the highest level of customer satisfaction. When Shelli is not working, she likes to spend time with her partner Jason and their shitzu puppy Thomas.